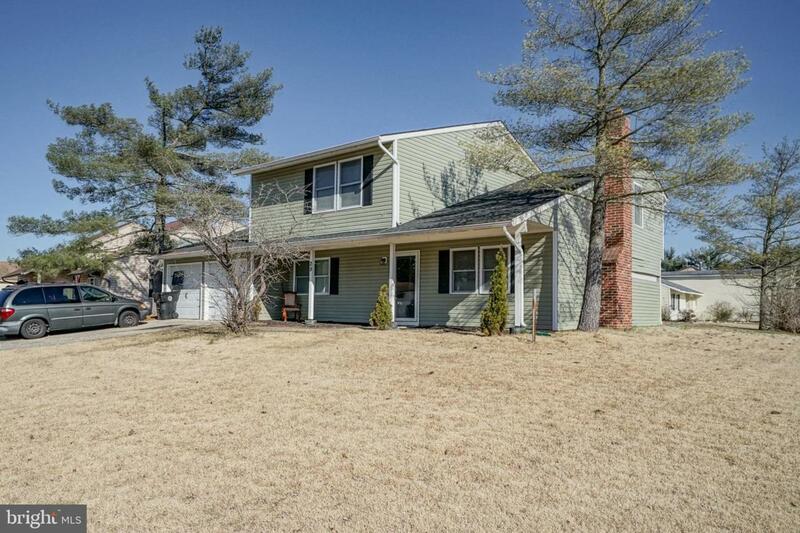 Welcome to this 5 bedroom, 2 and a half bath home in Sicklerville! This home features a spacious, updated kitchen with stainless steel appliances and main floor laundry room. 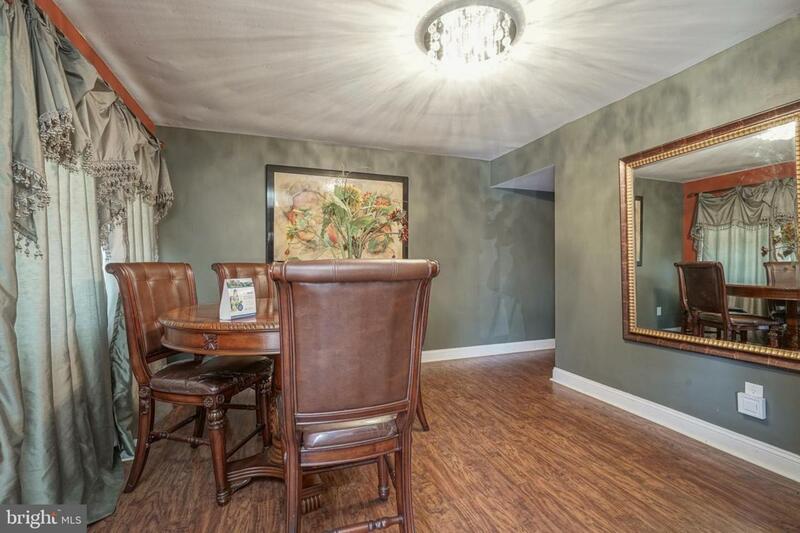 The family room features doors that leads directly to the patio and large back yard. The formal living room features a wood-burning fireplace. There is a full bathroom on the second floor, as well as a full bathroom in the master bedroom. 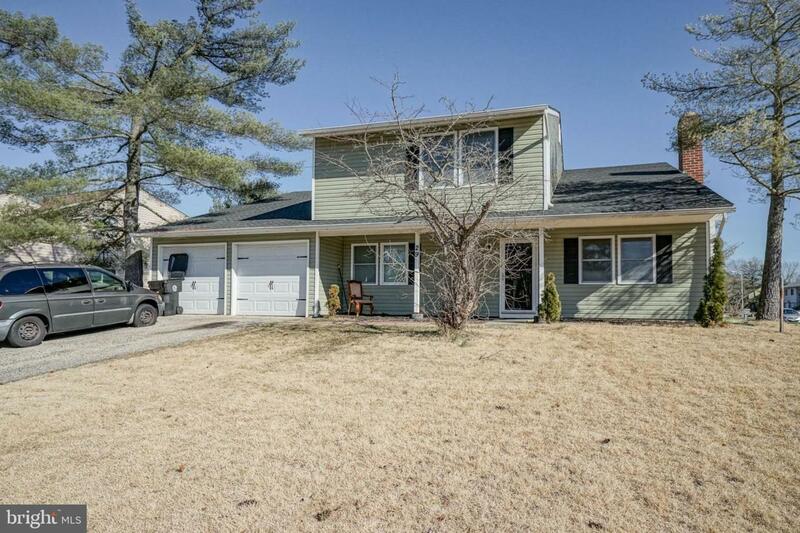 It's located on a corner lot, and has a two-car garage with a wide driveway. The vinyl siding has been recently updated. 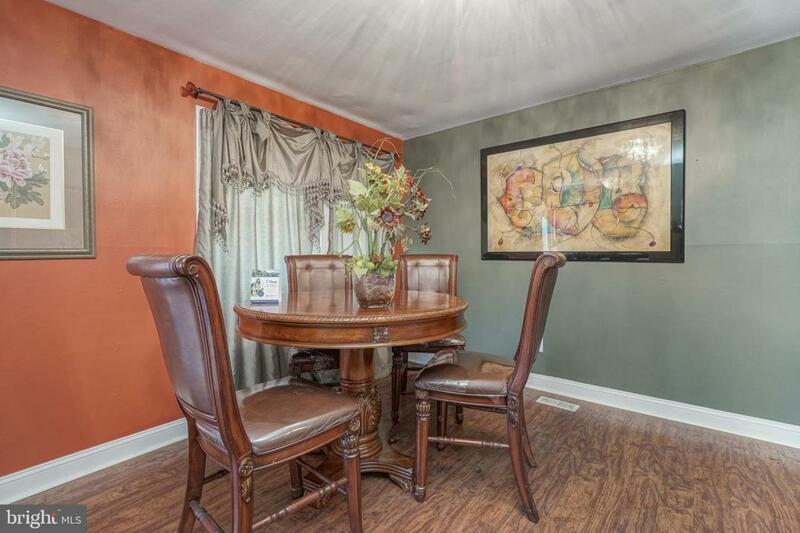 This home is a must-see, conveniently located near several major highways and shopping centers. Come and fall in love with this beautiful home! This house is priced to sell, don't delay!